Why You Should Get Your Dryer Vent Cleaning More Often? Many of you may ask, why do we need dryer vent cleaning Irvine at our home? Well, the answer for that is very simple. But first, lets get a better understanding of what is your dryer vent. 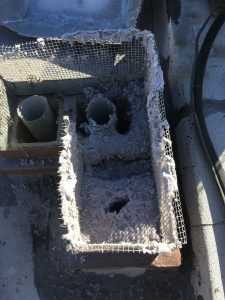 The typical dryer vent at the average home is the vent that connects the dryer of the clothes with the open air outside your home. Moreover, in most case the dryer vent ranges from 10 linear feet long to 20 linear ft long. In some case you may find in older apartment buildings a dryer vent that reaches all the way to the roof. when you turn on your dryer at home to dry your clothes, the dryer generates a lot of heat. Therefore, in order not to burn or melt, the dryer needs a way to release the excess heat. However, you must have noticed that as a side effect, every time you dry your clothes, there is left over lint. Some of your lint is captured by the dryer, that you will have to clean yourself each time. However, some lint is able to escape through the dryer vent. Meaning, with time you will experience accumulated lint in your dryer vent. Therefore, you will have to clean it. With the extreme heat that your dryer is generating, the lint could set on fire. The lint is easily flammable and in the right conditions it would set on fire. In addition, you can only imagine that in case your dryer vent is on fire, your house is at risk. The fire and the excess heat could reach an electric outlet, or simply catch the wall on fire. 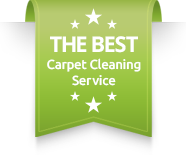 Therefore, it is recommended to have your dryer vent deep cleaned periodically. For more information about dryer vent cleaning and booking an appointment, contact Dr. Carpet Irvine today.